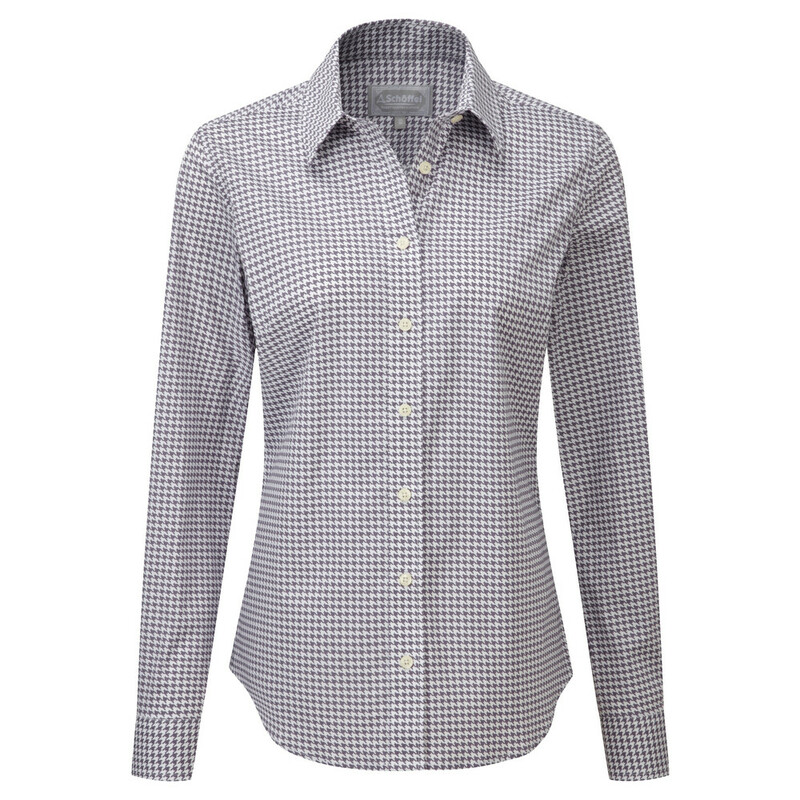 A modern twist on a classic pattern, our Suffolk shirt in Heather Houndstooth is the perfect choice to update your shirting wardrobe this season. 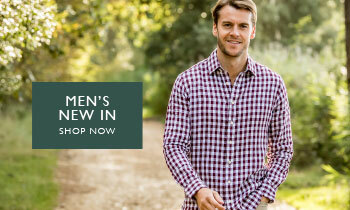 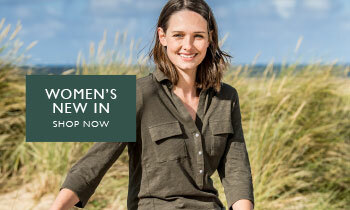 Featuring a feminine tailored fit with added stretch for comfort, this shirt is designed to look and feel great. 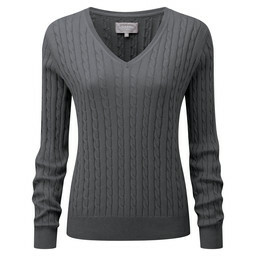 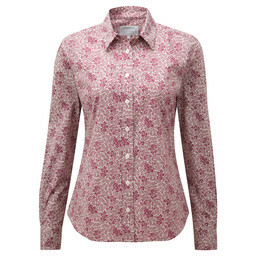 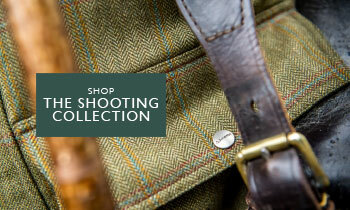 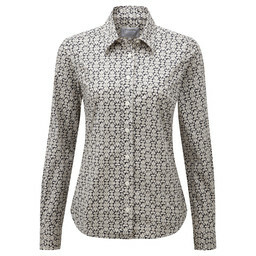 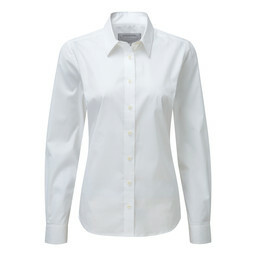 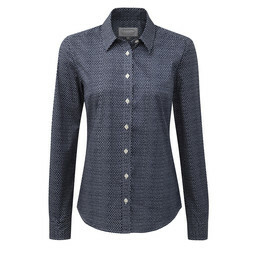 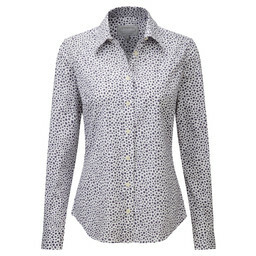 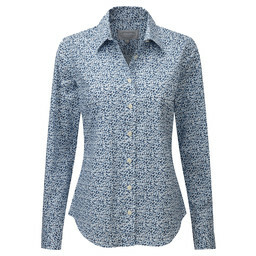 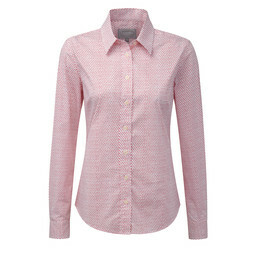 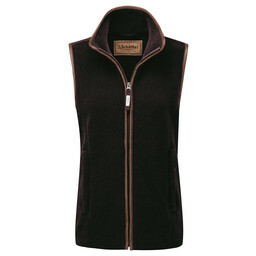 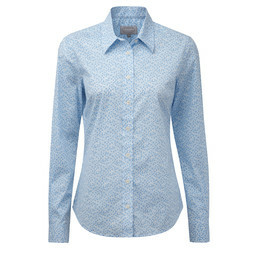 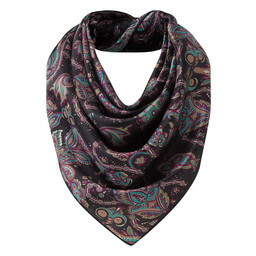 Crafted using a soft, crisp cotton, this ladies shirt is perfect to dress up or down.